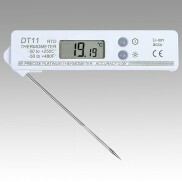 Termoprodukt temperature data recorders with internal sensor for measuring and recording the temperature. Internal sensor data loggers for fridges, museums, vaccines, storage and transport. 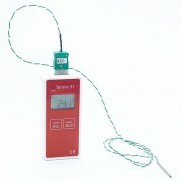 Termoprodukt temperature data recorders with internal sensor for measuring and recording the temperature. Internal sensor data loggers for fridges, museums, vaccines, storage and transport. 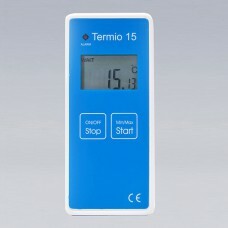 Termoprodukt temperature data loggers displays provide information including current measurement reading, threshold exceeded, min/max values, low battery.